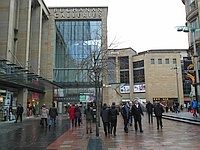 Buchanan Galleries. View this Guide. 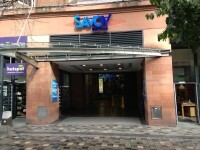 Savoy Centre. View this Guide. 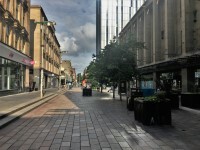 Sauchiehall Street Guide - Pedestrianised Section. View this Guide. 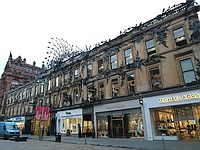 Princes Square. View this Guide. 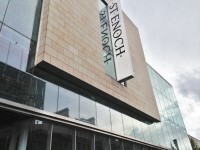 St. Enoch Shopping Centre. View this Guide. 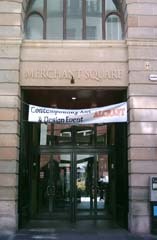 Merchant Square. View this Guide. 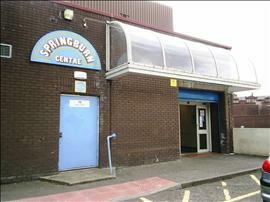 Springburn Shopping Centre. View this Guide. 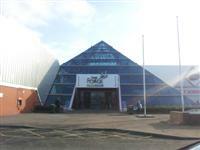 Forge Shopping Centre. View this Guide. 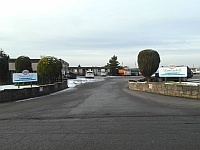 Huntershill Village. View this Guide. Silverburn Shopping Centre. View this Site.